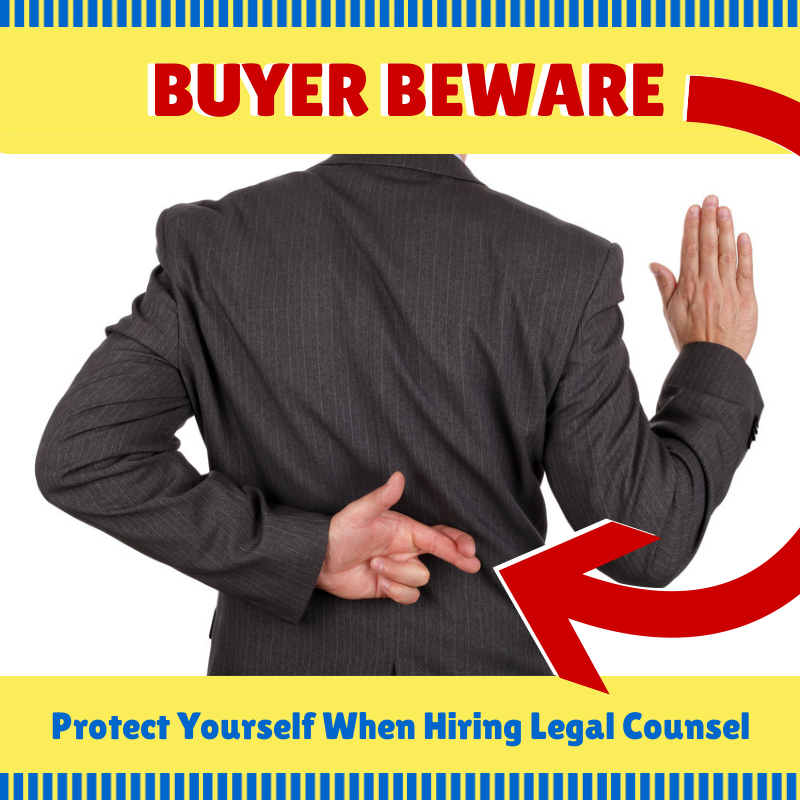 When seeking to hire a good immigration attorney, “buyer beware” applies. A few weeks ago, I raved about how I enjoy the “camaraderie and professionalism” of my fellow immigration practitioners. This is true . . . for the most part. Unfortunately, as with many things, there are a few bad apples. The lawyers who “helped” clients fabricate false asylum claims. This former government attorney who took bribes from immigrants. “Notarios”, paralegals, immigration consultants who “claim” to be attorneys. These attorneys who submitted false employment-based petitions. The Executive Office of Immigration Review (which oversees the Immigration Court and the Board of Immigration Appeals) maintains a list of disciplined attorneys. Does the attorney have an active license to practice law? Are there any records of disciplinary actions against the attorney? Ask your friends if they know anyone who has worked with the attorney before. Do a search on Google, Yahoo, Bing, or any other search engine and see what comes up. With regard to me, the answers to the above questions are: Yes, No, I have been told the answer is Yes, and you’ll need to ask your own friends and do your own searches. If after all that, I make the cut, then I invite you to contact me.